Subscribe to PowerPoint and Presenting News! 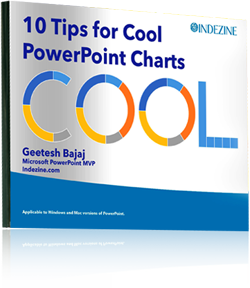 Subscribers will get a free ebook: 10 Tips for Cool PowerPoint Charts by Geetesh Bajaj. You will also get newsletters, offers, and updates from us. ↑ Please check your email address again! Is this correct?